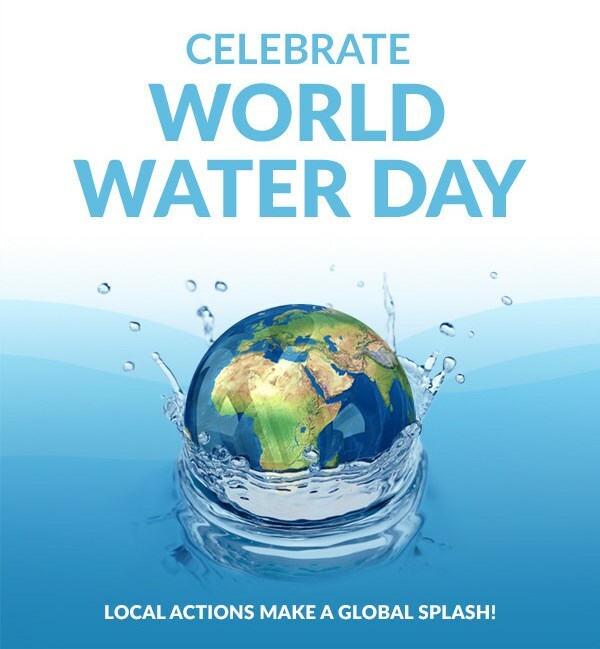 Submerge yourself for a day in the dynamic world of water! Earn PDs during this FREE class. We'll tour 3 sites, learn from experts-on-the-job, and practice hands-on classroom activities. Limited to teachers from DuPage County schools. Claim your spot - Register today! June 19-23 - Registration Open! Teachers - here's your chance to dive into water! Join SCARCE for a 5-day class full of site-visits and hands-on learning. Earn 3 Graduate credits or 40 PDs. June 12-16 - Registration Open! Let's talk TRASH - we'll cover the problems, concerns, and solutions surrounding all our "stuff". Hop on the SCARCE bus for this eye-opening learning experience. Check out some local leaders in green! Students and teachers in D204 made a how-to video for their peers on lunchroom composting and two DuPage elementary schools were nominated to the US Dept of Education's Green Ribbon School awards. 40+ local high school and college students met with SCARCE this past Saturday. Students left with filming equipment and ideas galore! Stay tuned for their video submissions and to vote for your favorite. 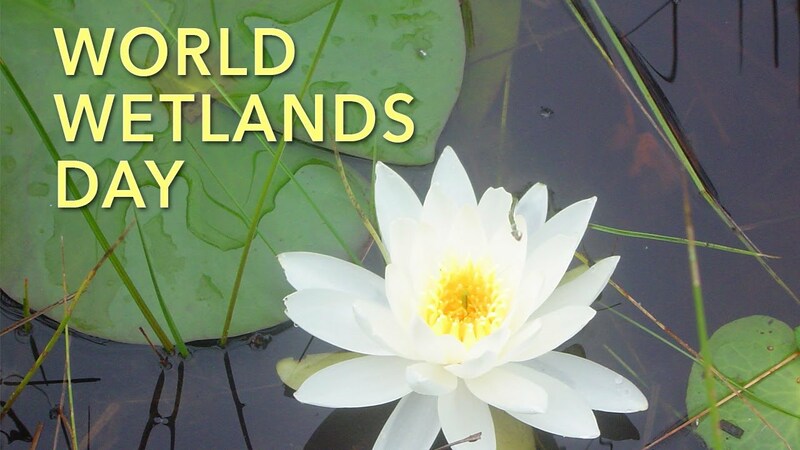 Wetlands clean our water, reduce flooding, and provide habitat to thousands of species. Check out sources to help bring wetlands education to your classroom. April 4th, 2017 - Registration open! High school teachers, get your students on board for this great STEAM program! Form teams, design and build a building model& get evaluated by professionals. Watch a video of last year's event. Schools, municipalities, park districts and other landholders are invited to learn about innovative green infrastructure projects. Hosted by DuPage County Stormwater Management and the Conservation Foundation. PD hours are available. This year's theme for the United Nation's World Wildlife Day is "Listen to the Young Voices". Empower your students to make a difference - check out some species that need our help and success stories. About 99% of our planet's readily available freshwater is found underground. Help your students learn about groundwater and the career opportunities of this in-demand field. Take this day to teach your students about one of our world's most precious resources. This year's theme is "Wastewater". To help you out, we've compiled some info and online resources for your classroom. Thank you to our January Volunteers! Glen Crest Middle School students helped De-Manufacture and Recycle in the Book Rescue.